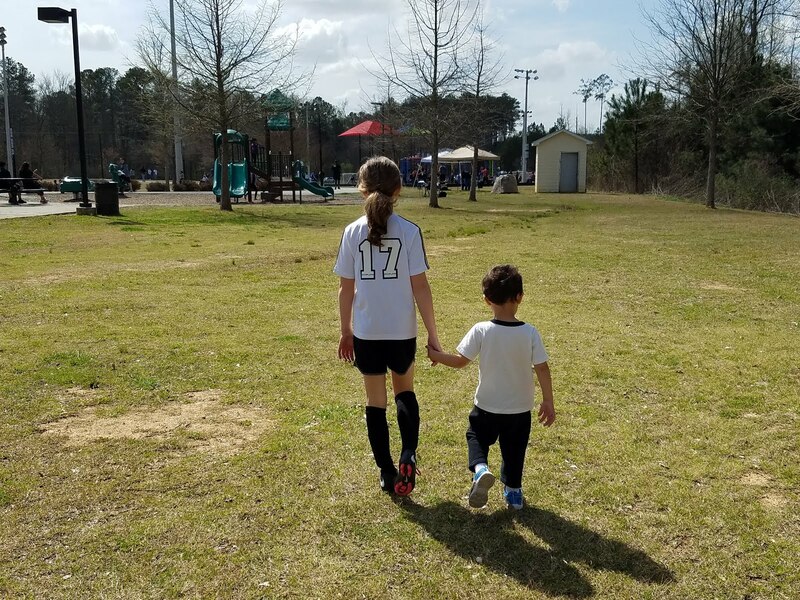 From @BalancingMama: Disney Update: Witchy! I can feel it... Oz the Great and Powerful is going to be epic. March 8th, 2013. Disney released a new poster panel this week. Take a sneak peek at the witch! 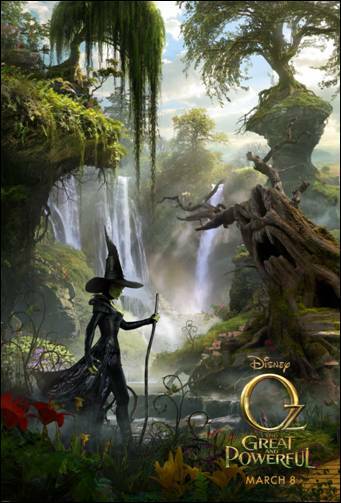 In case you missed it, here is the first Oz poster and a brief synopsis of the film (from a July Disney update).